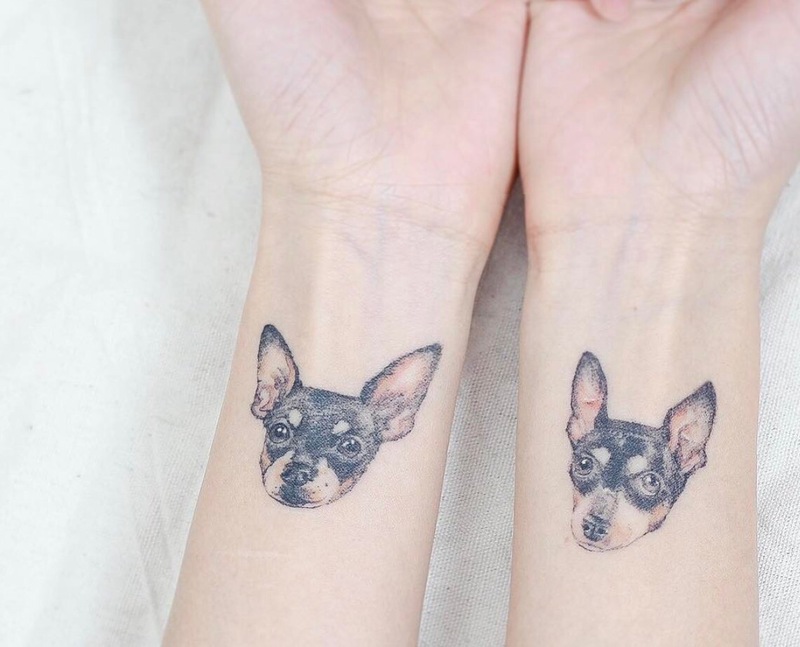 A lot of people have a perception that tattoos are masculine and intrusive. 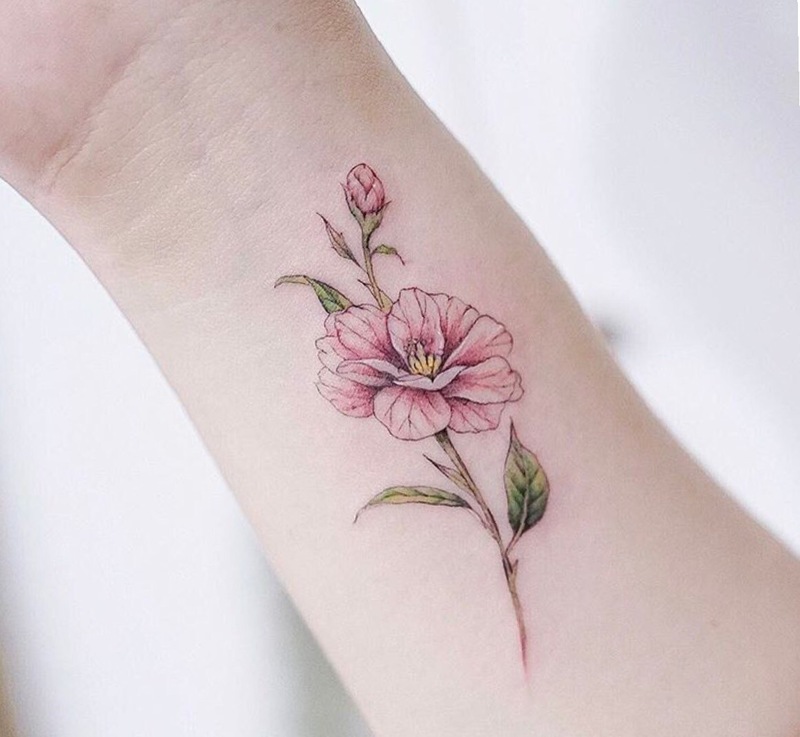 In fact, I have a few tattoos but because some of them were done by a male artist, they don’t quite have a feminine touch (I still love my tattoos though). 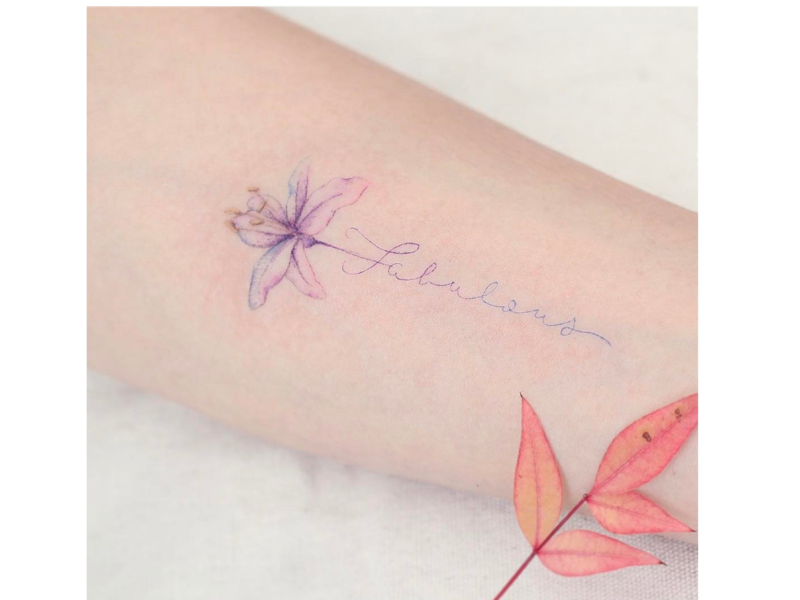 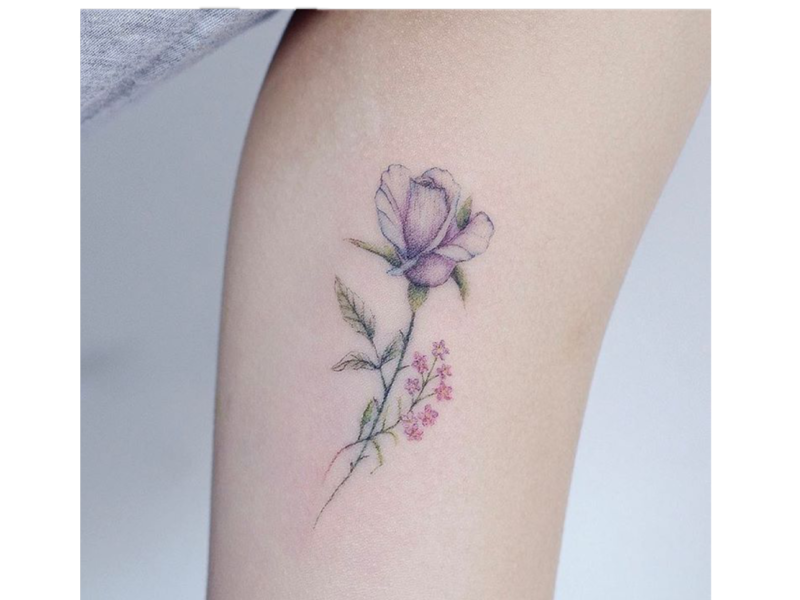 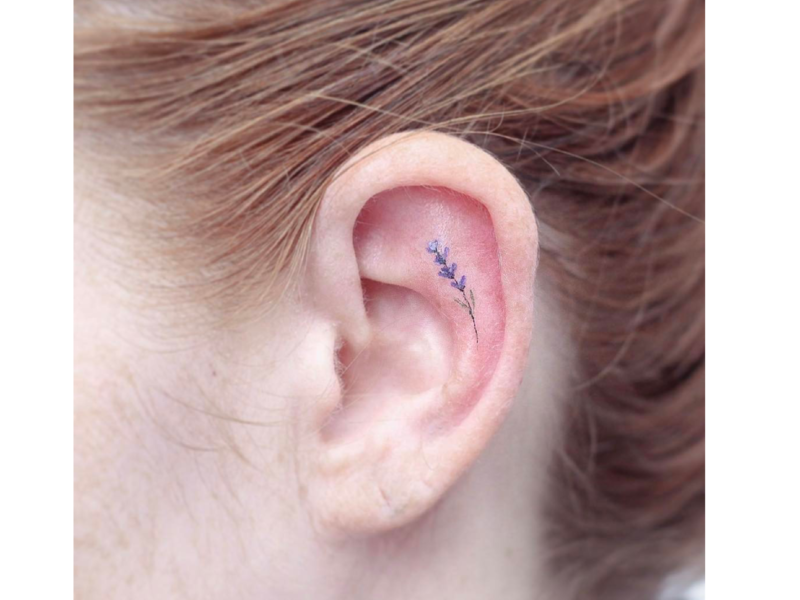 I was looking for more feminine tattoo artworks and my eyesight was drawn to these cutest floral tattoos done by Mini Lau, tattoo artist from Hello Tattoos in Hong Kong. 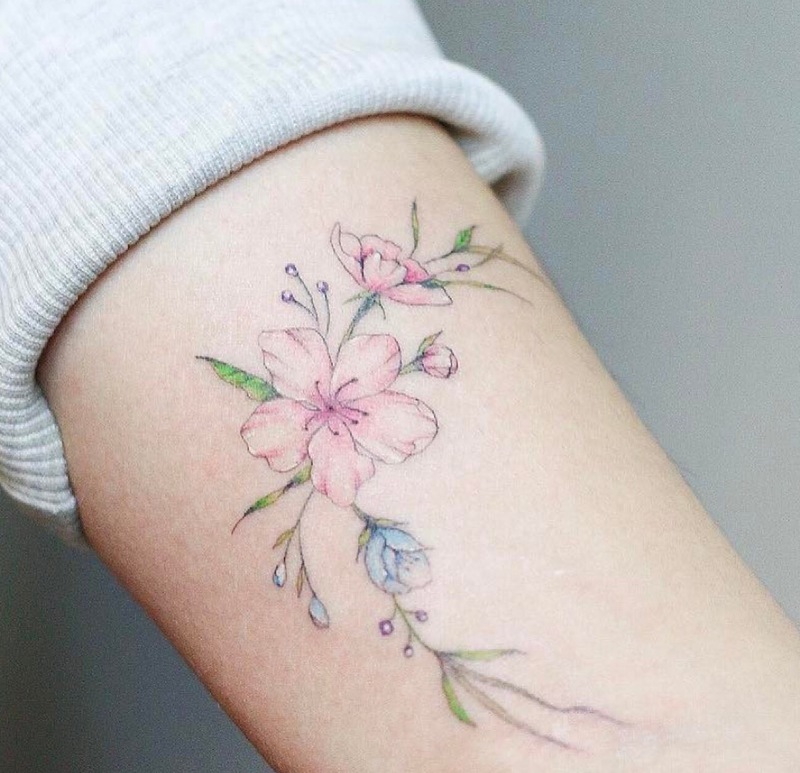 She has definitely bashed the tattoo taboo with these artistic watercolour tattoos. 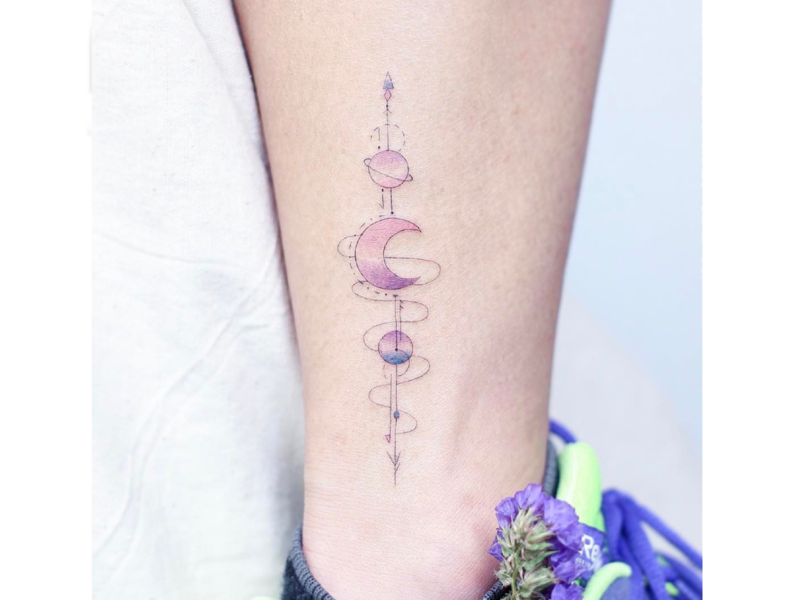 Her picks of light colours go well with light medium skin colours. 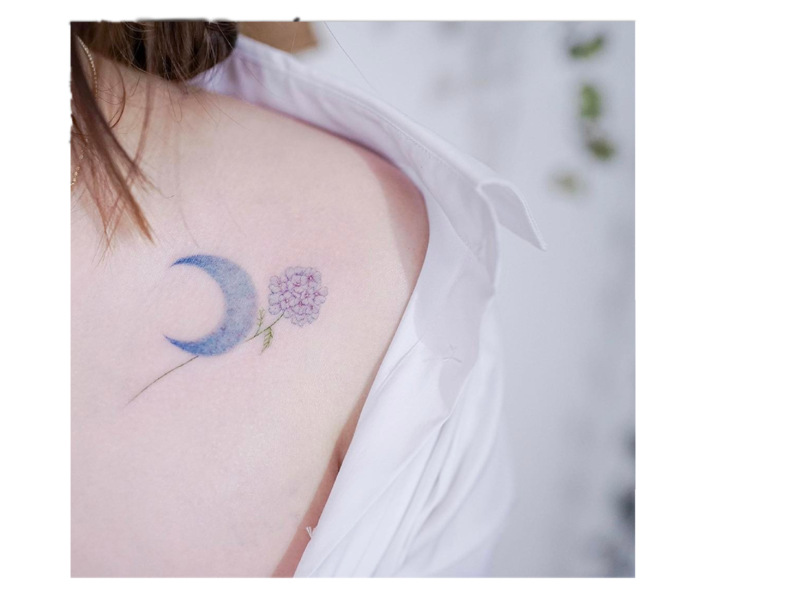 For office ladies pondering about whether get a tattoo, these would not attract too much attentions at work. 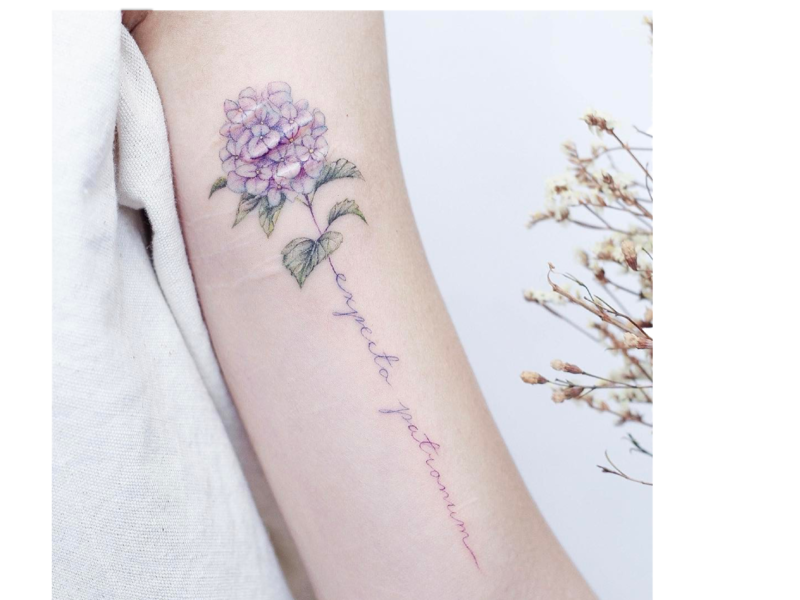 They only get compliments!